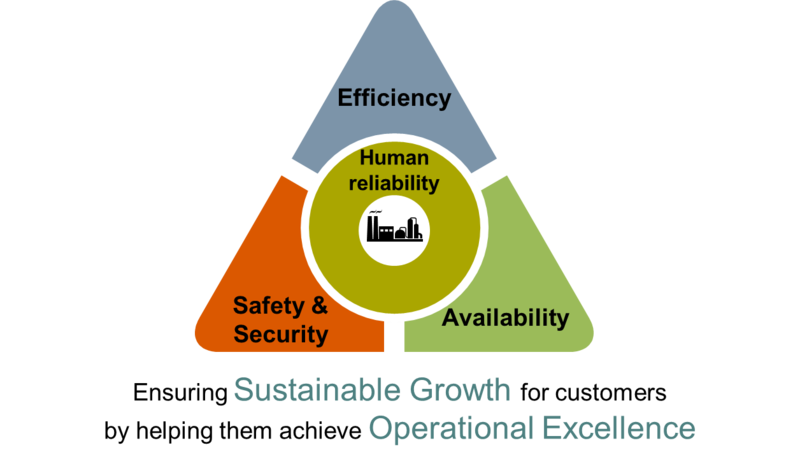 From design through project execution, operations and maintenance, Yokogawa makes it possible for manufacturers to maintain Operational Excellence over the entire plant lifecycle. Yokogawa is transforming and changing its focus from products to customers, providing value in projects together with our customers. Yokogawa is actively involved in the pre-FEED stage, where it can work with the owner and EPC to anticipate and resolve difficulties in project and technology integration. 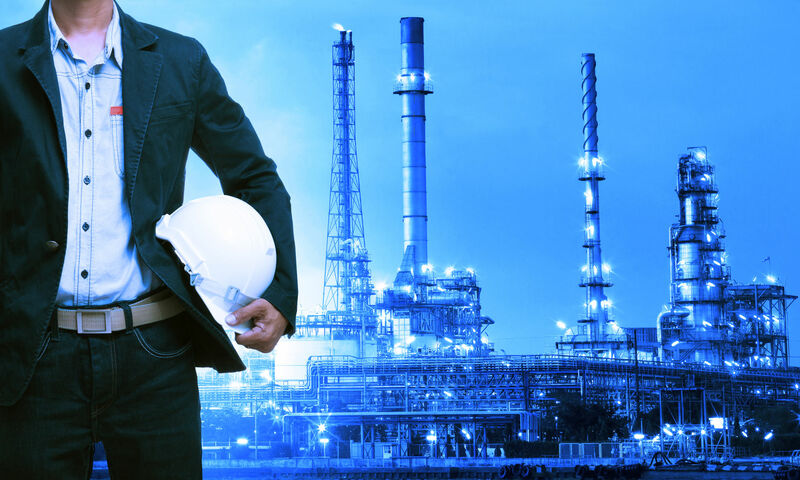 Our comprehensive Plant Security Consultation Services help customers deploy proper security solutions for their plants to ensure safe operation. 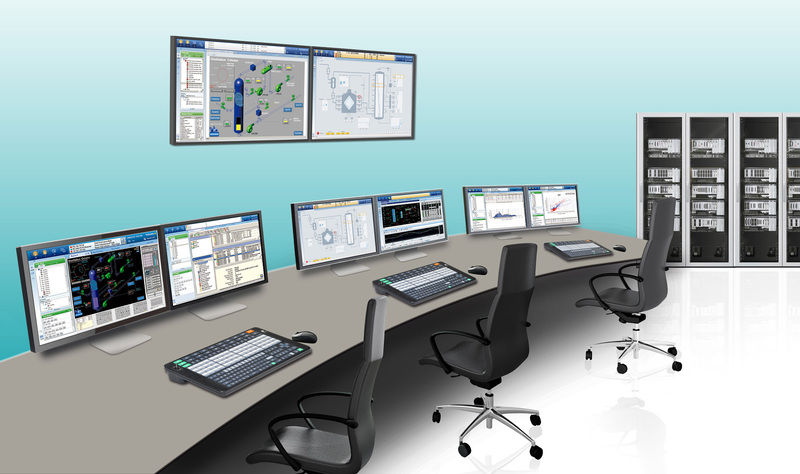 Yokogawa not only designs an optimal Lifecycle Plan for the customer’s control systems but also monitors, implements and redesign through lifecycle. Aging of your plant and system is inevitable. Customers are faced with the challenge of keeping up with the latest technological advances, while keeping their maintenance and operational costs low. Yokogawa’s Masterplan services will provide you with an in-depth study on how a consolidated production system improves production efficiency by using the latest information/control technologies and control room consolidation. It is important to conduct benchmarking. 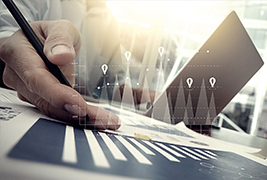 Yokogawa Comparative Effectiveness Analysis service gathers operational data for automatic calculation of KPIs, which is then used by Yokogawa to provide periodical benchmarking reports.